Take a look on the last seasons RESULTS OF ALL RACES of 2016’s GC32 Racing Tour. 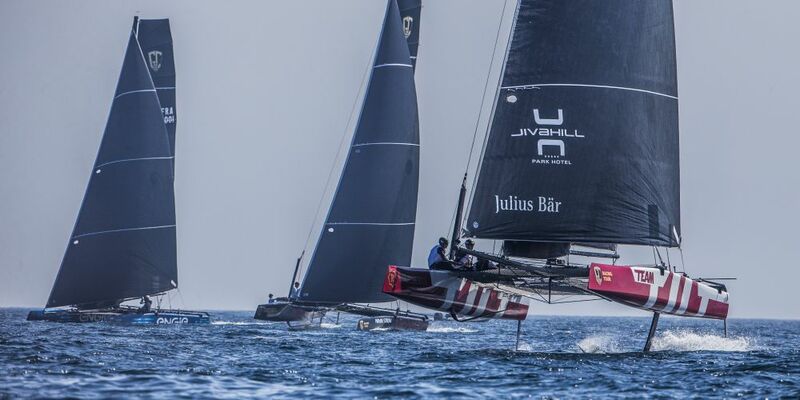 All Results of each race and the last years Leaderboard of the 2016’s GC32 Racing Tour stops – GC32 Riva Cup – GC32 Malcesine Cup – Copa Del Rey MAPFRE – GC32 La Reserva de Sotogrande Cup and Marseille One Design are available here. If you want to see how the current competing teams strike on this years racing season click here to get to the latest results.